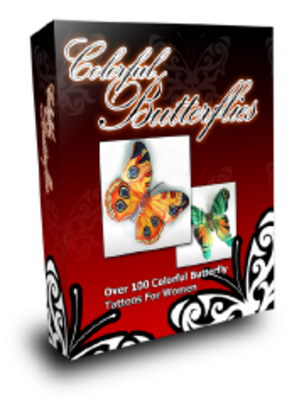 Butterfly Tattoos are extremely popular and can add a distinct je ne sais quoi to a persons character. The real beauty of butterfly tattoos is that they dont have to be loud and obnoxious useless you want them to be, but rather subtle and stylish. !